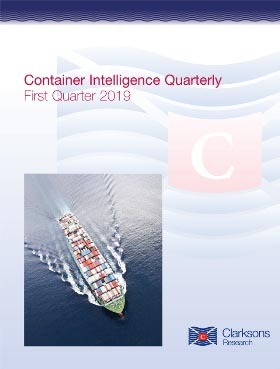 Container Intelligence Quarterly is a comprehensive source of information on the container shipping market not available anywhere else. The review and forecast within are designed to keep the busy senior executive up to date at a glance, while providing a wealth of detailed information that the analyst will also find invaluable. Each edition contains 106 pages and is illustrated with tables, graphs and text to provide a clear understanding of the latest available information and forecast.